The death toll from a deadly attack at a park on Sunday in Pakistan by Jamaat-ul-Ahrar, a Taliban splinter group, has risen to 70. The attack, which according to the terror organization was aimed at Christians, took place at Gulshan-e-Ishaq park in Lahore, which is often used for families to take their children to play. At least 300 people, including many women and children, were injured in the deadly attack that left scenes of chaos and carnage as ambulances rushed to the scene. While it is unclear how many Christians were killed in the attack, Christian families had come to the park to celebrate Easter. The park was reportedly packed with families shortly before the suicide bomber detonated his explosive vest. In response to the attacks, the UN Secretary General called for “swift justice”. Across the world, condemnations have come from numerous world leaders and governments, including the U.S., the U.K., and Egypt. 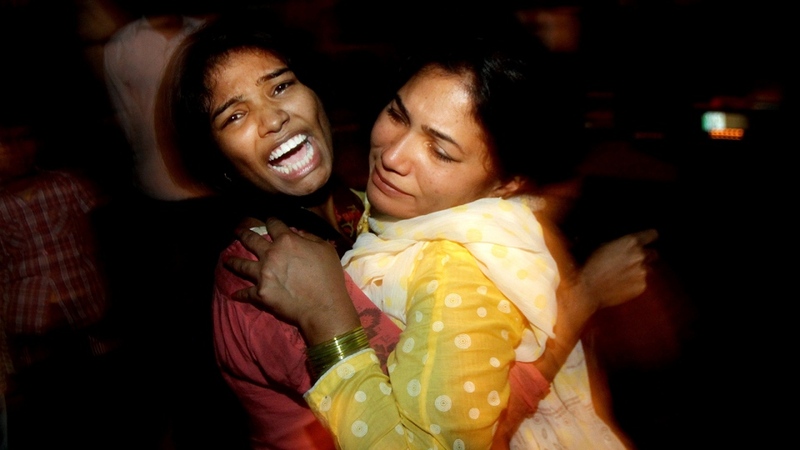 Christians make up about 1.6 percent of Pakistan’s population and have previously been the target of terror attacks in the country, including in 2013 when two bombs ripped through a church killing 80 people.